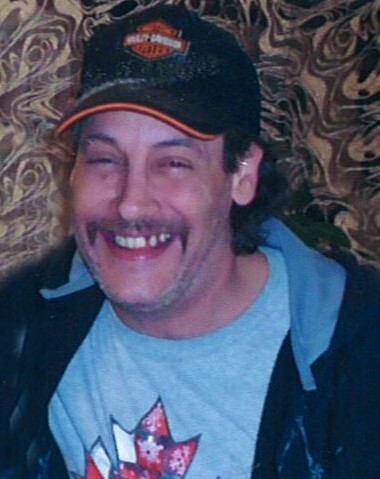 Kirk Allan Dow passed away on November 15, 2018 in Vermilion at the age of 50 years. He will be lovingly remembered by his companion Dona Almas; Dona’s 4 children; father Ralph Dow; 1 brother; as well by numerous nieces, nephews and friends. He was predeceased by his mother Frances Dow. A private family service will take place on a later date. Memorial donations may be made to charity of one’s choice.